​Ordering multiple inspections? Discounts available on bundled inspection packages. 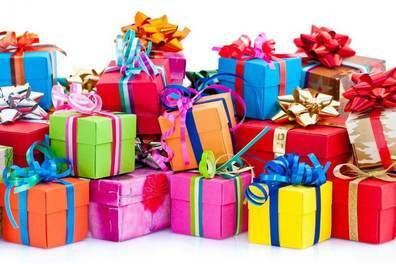 Sign up for Free Stuff in the pop-up for our most current promotion. Schedule a Generalist Home Inspection and get your 4-Point Inspection included for free. Pretty soon you'll own a new home. You may feel free to call us at Orlando Home Inspection Services for guidance and advice. We'll help set you up for success by offering a free book to help you learn the basics of home maintenance. It is far more than keeping your clean and pretty decorations. This is a fantastic resource to answer home energy questions, maintenance tips, service life expectancy and more. 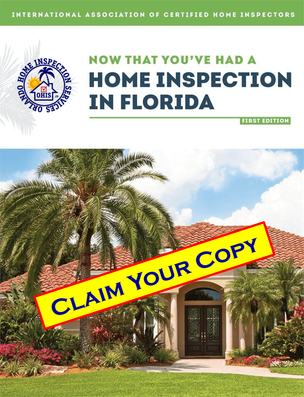 Schedule your Home Inspection online and you'll be given as many copies of this invaluable the book that you want. Feel free to share with your friends. 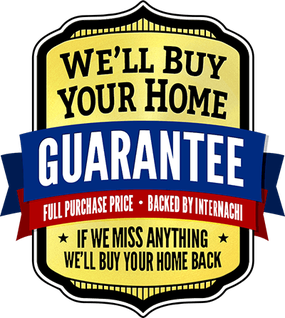 ​We'll buy your home back. 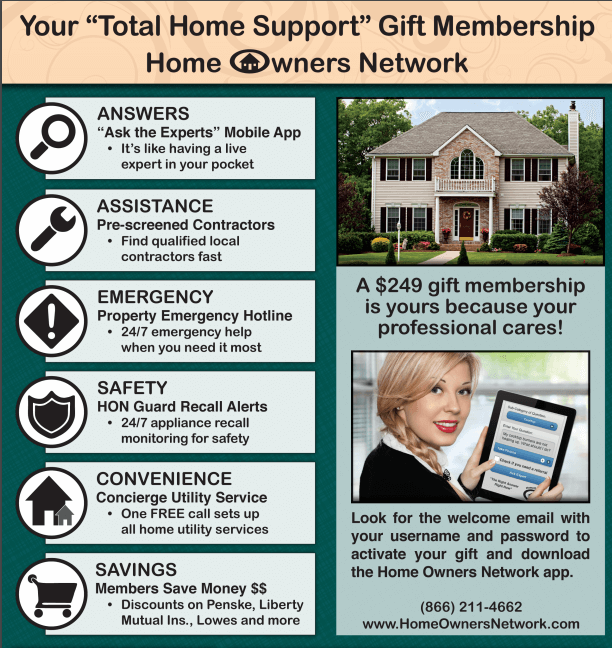 Orlando Home Inspection Services, backed by InterNACHI (International Association of Certified Home Inspectors), will buy your home back if your participating inspector misses anything. Really. 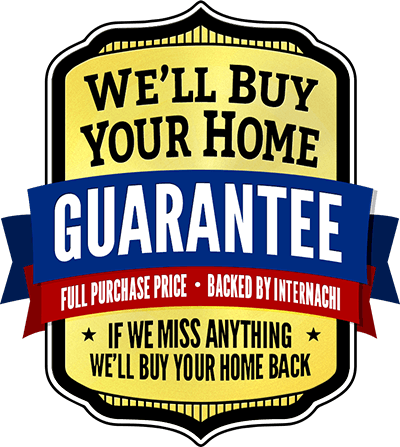 We'll pay you whatever price you paid for the home. Excludes homes with material defects not present at the time of the inspection, or not required to be inspected per InterNACHI's Residential Standards of Practice. whether you book an inspection or not. Drop us a line and we'll set you up. A $249 value 1-Year Free. Thank you. Contact US before you attempt to sign-up to secure your 1-year FREE Membership. ​Check out some of your savings. 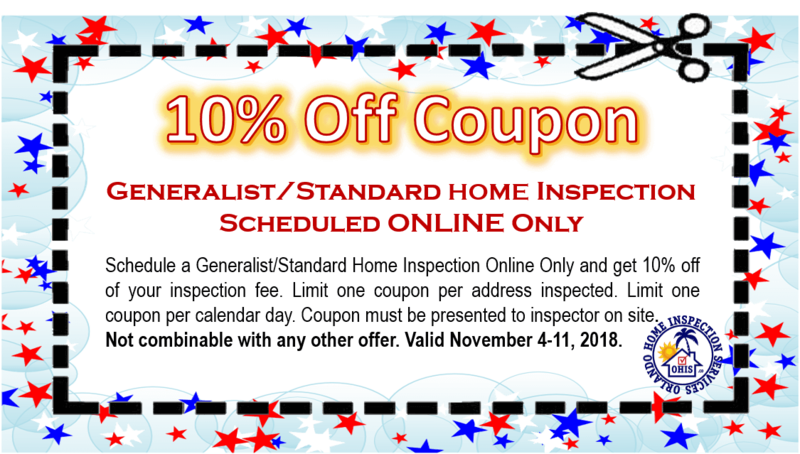 ​Claim all of these discounts whether you book an inspection with us or not. 20% off Jos. A. Bank.